Tenth year of Kielder ospreys brings new nest! 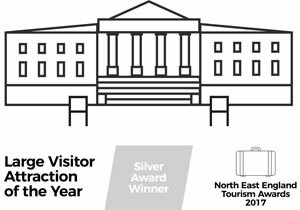 It's official...Northumberland National Park is the best! Who will you find in the deep dark wood? Northumbrian Water Snowdogs set to make a splash! Oh help! Oh no! - it's a Gruffalo! 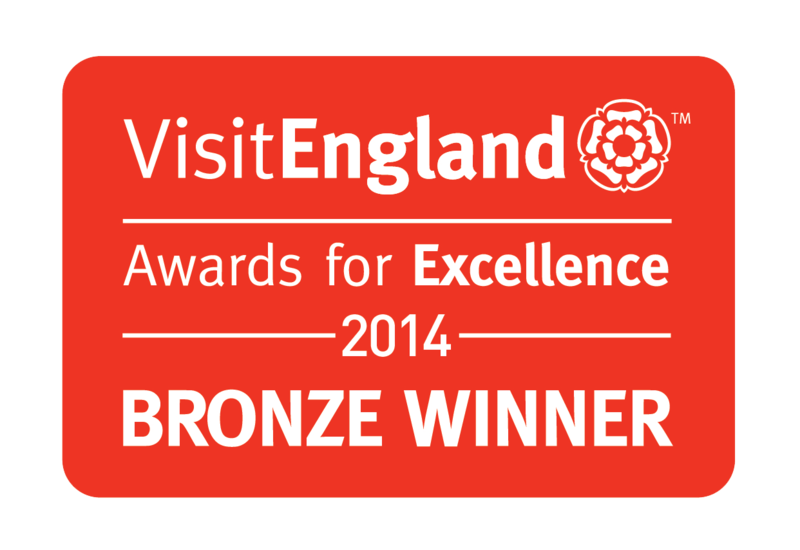 Vote for Kielder and Win a Prize! Star tips for profit - reach for the sky to boost your business!